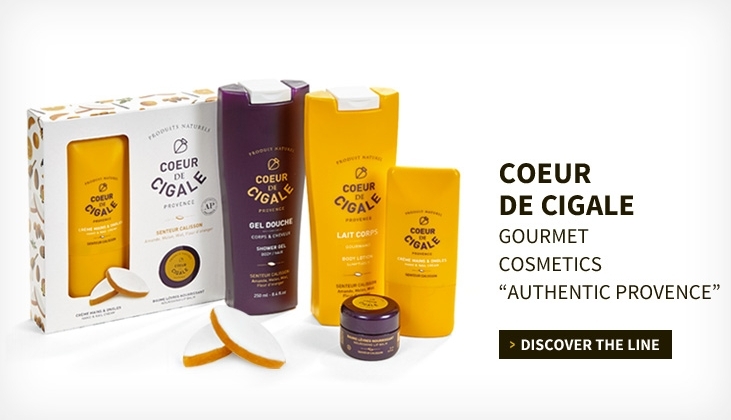 Fragrances of the atmosphere : Coeur de Cigale stroke for 12 original fragrances that will allow you to fragrance every room of your home or office. 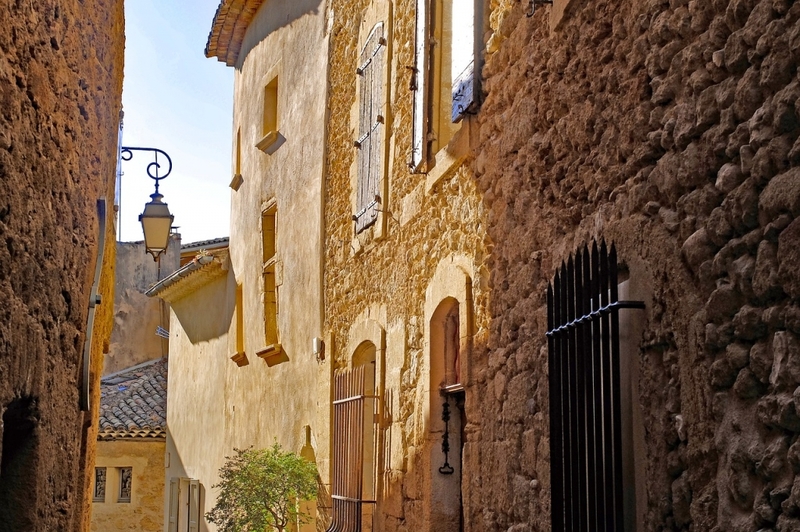 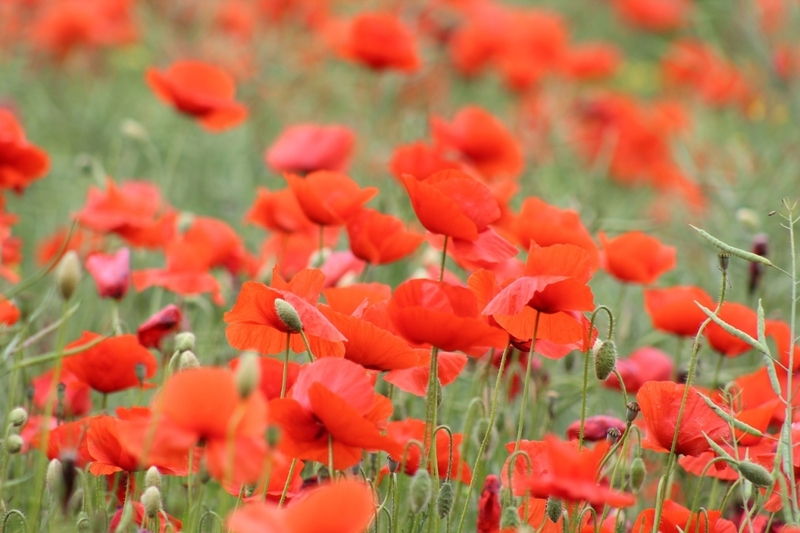 Memories and emotions of the Heart of Provence to be offered or for a beautiful gift. 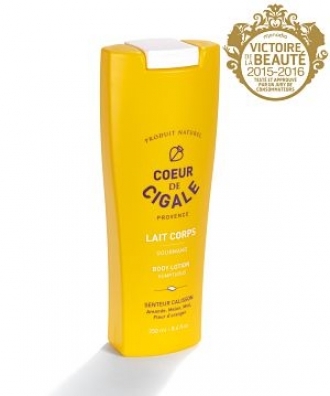 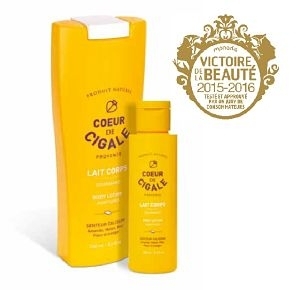 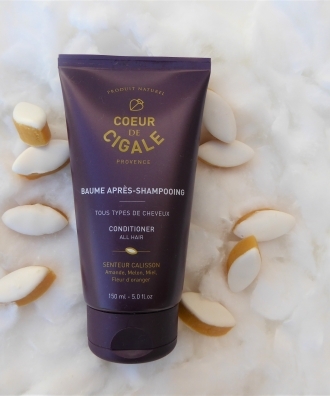 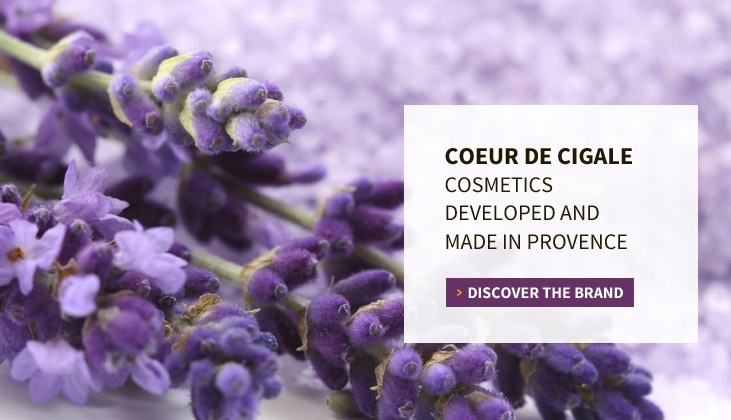 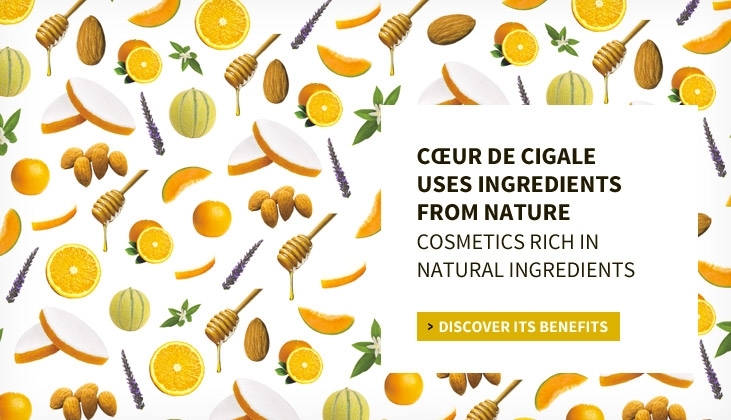 "Victoires de la Beauté 2015-2016"
Coeur de Cigale has designed for you 12 scents of atmosphere to allow you to discover our environment in the very heart of Provence and to share your memories, emotions and feelings. 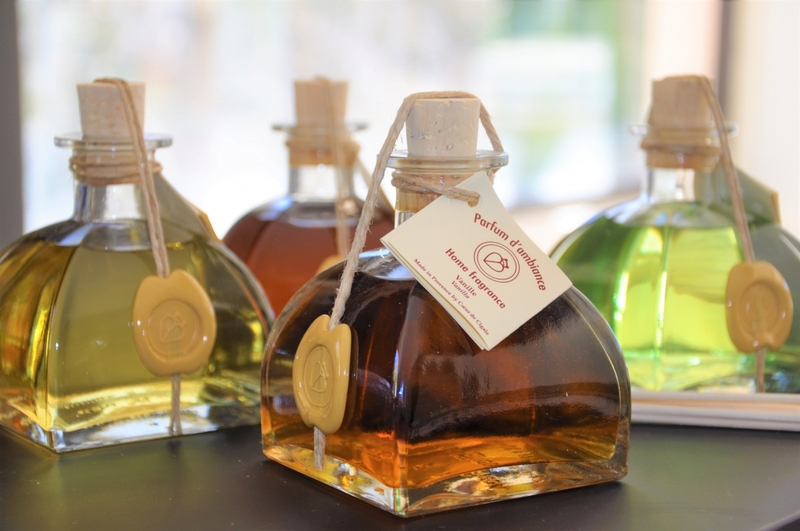 Thanks to its natural sugar content, honey has the ability to retain water in the skin, which helps set the molecules. 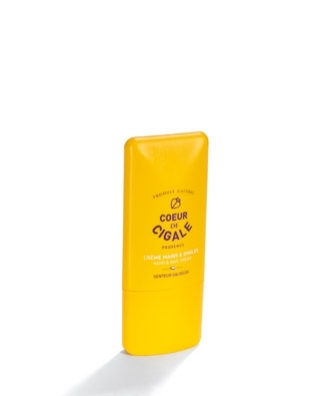 This enables the hydration of the skin and increases its elasticity. 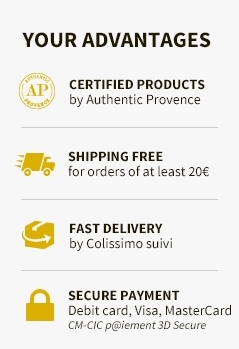 An innovative heart of the range, through the combination of assets of the recipe of the Calisson d'Aix-en-Provence. 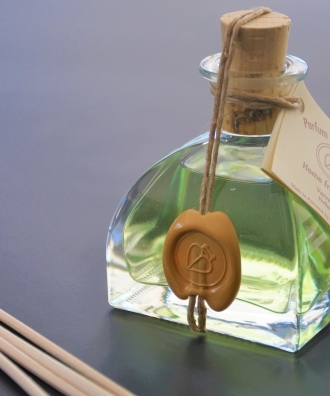 Essential oil of bitter almond for a gourmet note.